Bolivia is a geographically diverse country which some refer to as the Tibet of South America. Walk the streets of La Paz, a city that touches the sky, explore through its most important squares and attractions. 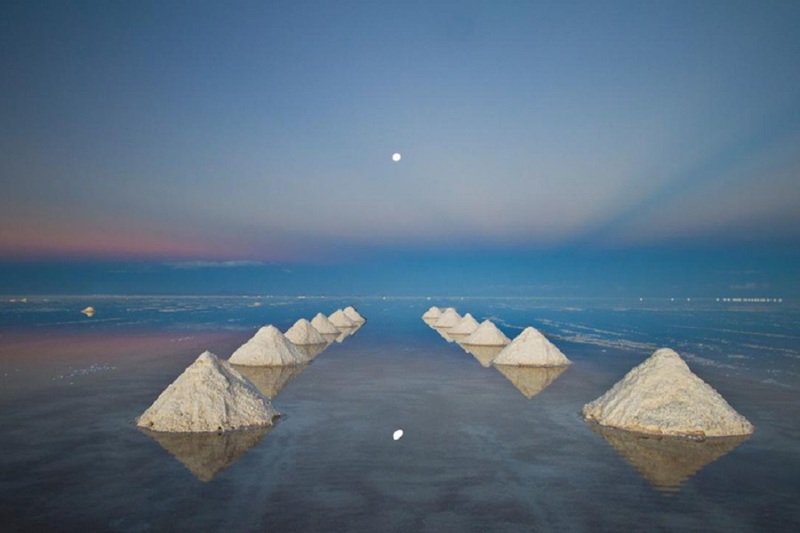 Visit the world’s highest salt deserts (5000 meters above sea level) and be surprise by the Uyuni Salt Flats, silver mines, vibrant deserts and colorful landscapes. In the afternoon you will take a city tour where you will visit the administrative capital of Bolivia. 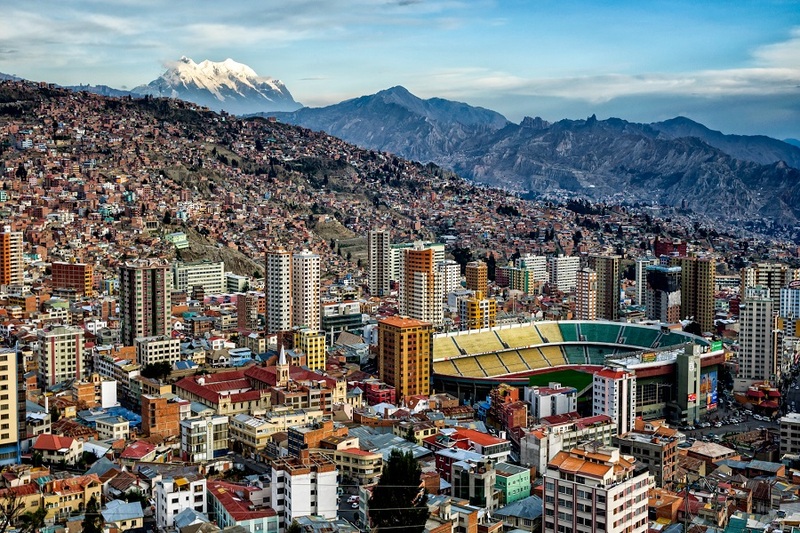 Your guide will pick you up from your hotel in order to start exploring the city of La Paz. You will visit the embroiderers street of typical costumes where colorful folk dresses are displayed. Excursion to the historical center of the city of La Paz, visit to the Witches Market (mystical articles of Andean region), Church of San Francisco, Murillo main square, Executive Palace, Legislative Palace, Metropolitan Cathedral and Killi Killi view Point. After breakfast a one hour ride to Tiwanaku will take you on a scenic journey through the High Plateau. Along the way we will pass by the imposing Andes Mountain Range as well as get the opportunity to observe the more traditional, countryside way of life. On Wednesdays it is also possible to make a brief stop at Quellani and witness the weekly cattle market which is very interesting, a dying tradition in this part of the world. Upon arrival at the designated ruins of Tiwanaku you will first visit the Lithic and Ceramic Museums, designed to communicate to visitors the impressive history of the pre-Inca Tiwanaku civilization. 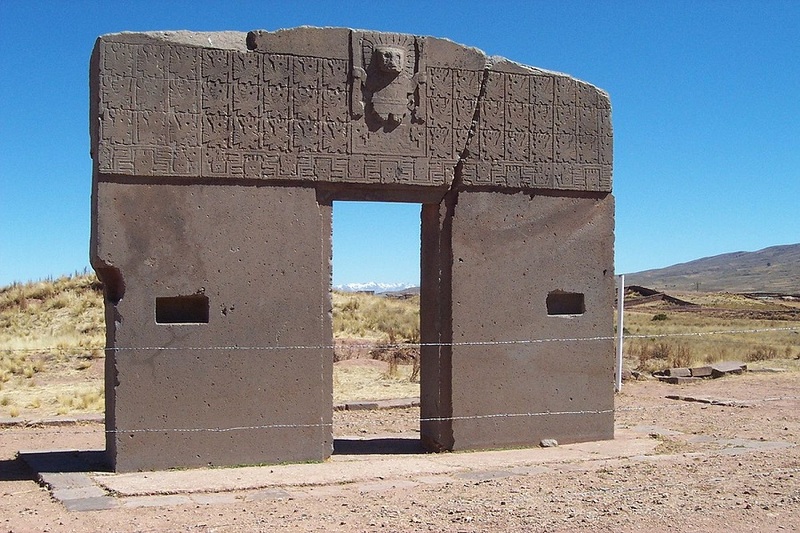 A trip to Tiwanaku is more than just a walk through history. After this excursion you will be transfer to your hotel. Your private transport will pick you up for your hotel ans take you to the airport.